Starting from Dover's Hill, this Cotswold walk includes the attractive villages of Broadway and Chipping Campden. In addition the route also visits the Broadway Tower with its extensive views. Guidebook describing 30 circular walks in the Cotswolds AONB of southern England. 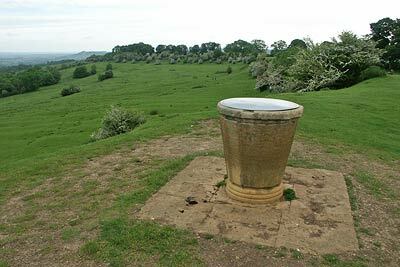 The graded routes are 4-12 miles long, visiting hill forts, long barrows and stone circles, picturesque villages and parts of the Cotswold Way National Trail as circular walks. Includes information about history, geology and wildlife encountered along the routes.